There are many things that can happen to us in life that change the way we live. Sometimes we have to make changes to the way we eat. If this has happened to you or someone you know Oak House Kitchen is here to help. We love delicious food and drink at Oak House Kitchen. We know eating and drinking are more than just processes needed to sustain our health. Whether sharing a meal with family and friends, or on our own, we associate many emotions and feelings to eating and drinking. We like to feel that we are in control of the way we eat and drink. However, in everyday life many things can affect our choices. How we feel, who we are with or where we are, regularly affect what we choose to do. We may desire something rich and deep in flavour at one time; at other times it may be that we want something light and easy. We might have the time to prepare a meal from scratch, at other times we might need something immediate, made for us. When a physical change happens, one that clearly takes away our control and choice it is easy to feel isolated, concerned and vulnerable. Whether it affects us directly, or someone we are there to support, some changes can leave us without the answers of how to proceed, questioning what choices we have. 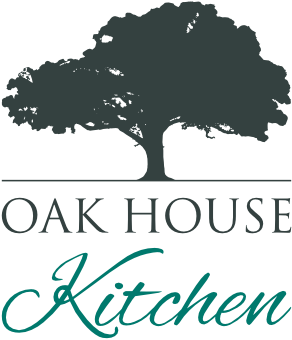 Oak House Kitchen has years of experience developing solutions to a wide range of problems that can affect eating and drinking. Our love of food has meant that we have approached challenges with enjoyment, flavour and nutrition as top priorities. We can show you that with a little understanding and a slight change in approach can make a huge difference, shedding light on the array of choices available. Help can be found on our Hints and Tips pages, for all skill levels, time and budgets. Whether it is making the food; finding the best products, equipment and tools on the market; or developing a new approach to your daily routine; we can offer sound advice that will help. Any changes to daily routine will take a little adjustment before a new, effective routine develops. We will give you the support and experience needed to reassure you that the results are worth it. We’re running home cookery classes aroind the country to help. 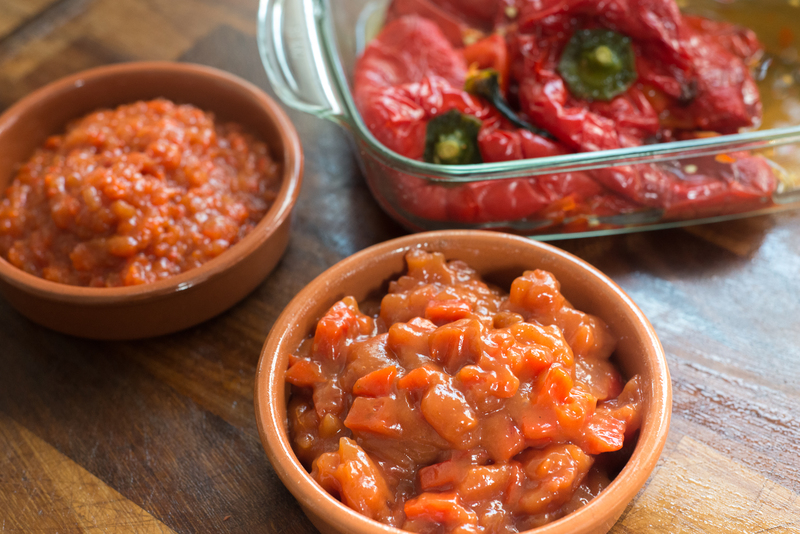 You can learn how to adapt to changes easily and continue to eat delicious food. If you are interested or want to come along to an Oak House Dining event click HERE and sign up!